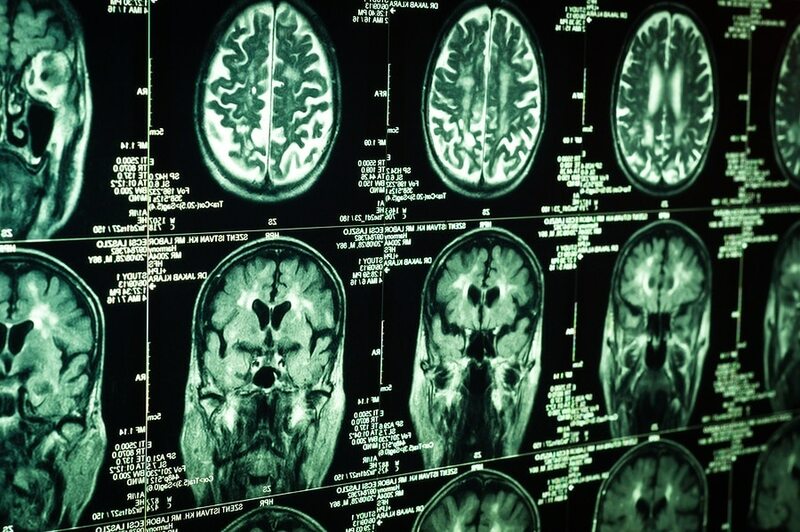 Also known as “Cavernomas” and “Cavernous Malformations”, These lesions have been found with increasing frequency over the past few years because of the incredible accuracy of MRI scanning. They arise from the tiny vessels that separate the arterial system from the venous system of the brain. There is some controversy as to whether the cavernomas are true vascular malformations or very slow growing tumors of capillary blood vessels. They are characterized as truly benign lesions, and can be completely removed and cured through surgery. 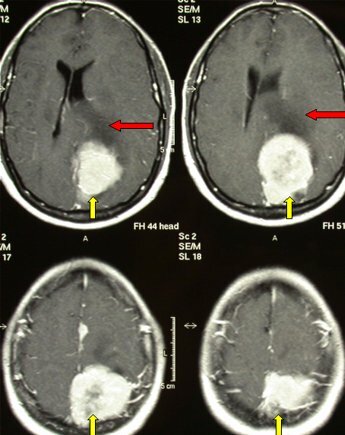 However, as many of these lesions are found coincidentally, they are often left alone if no evidence of hemorrhage is present at the time of the MRI study. 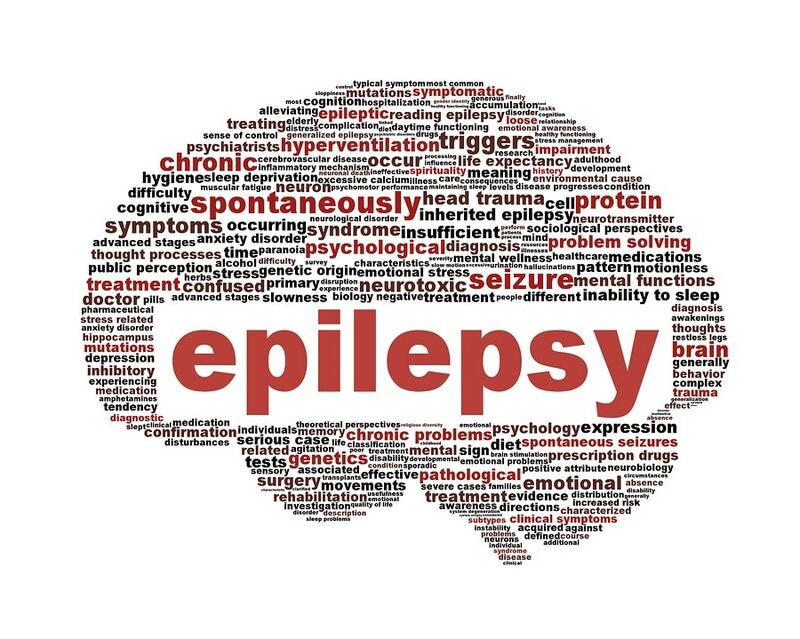 They may induce seizures; occasionally, their removal leads to seizure control when medical therapy fails. When they are noted along with hemorrhage, they most often do not cause neurologic devastation, as do brain aneurysms and AVMs. The reason for this has to do with the very low vascular pressure within these malformations. 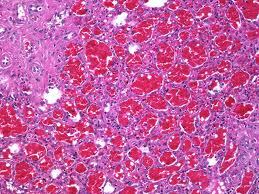 Consequently, the usual volume of hemorrhage is small, causing temporary deficits that generally improve, although not completely. We now know that the cavernomas do grow slowly over time, and that once they hemorrhage, they tend to do so again. Each subsequent hemorrhage is usually followed by a stepwise deterioration in neurologic function, causing the patient to lose something with each bleed. 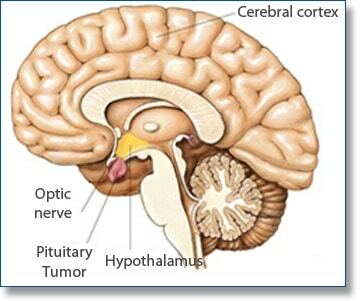 When they are found in the brainstem, the most compact and important part of the brain, cavernomas may represent a threat to a patient’s life. As might be expected, even a 5cc hemorrhage into the jam-packed area of the brainstem may cause difficulty swallowing, double vision, loss of facial function, and even loss of consciousness. When found incidentally, with no prior history of problems related to the discovery of one of these lesions, most physicians will follow them with serial MRI scans over the following years. Small lesions in difficult places are often left alone, even if they are responsible for seizures. The same is true when the risk/benefit ratio for surgical removal may not allow the surgeon to go ahead. Ironically, the best time to remove these lesions is soon after they have hemorrhaged. 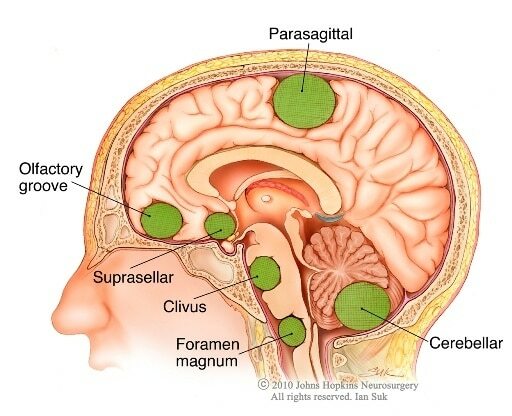 The reason for this is that the hemorrhage does some of the surgeon’s work for him, separating the lesion from the surrounding brain. This makes removal easier, and also limits some of the potential downside of surgery. Patients who have lesions that have bled previously, but not recently, are occasionally told to wait for their next hemorrhage before considering surgery, usually due to the difficult location of their cavernoma. When easily accessible, large, responsible for serious hemorrhage or for uncontrollable seizures, surgical removal is the way to go. Once removed, these lesions are cured. Difficult to access lesions require 3-D computer image guided sterotactic surgical systems. 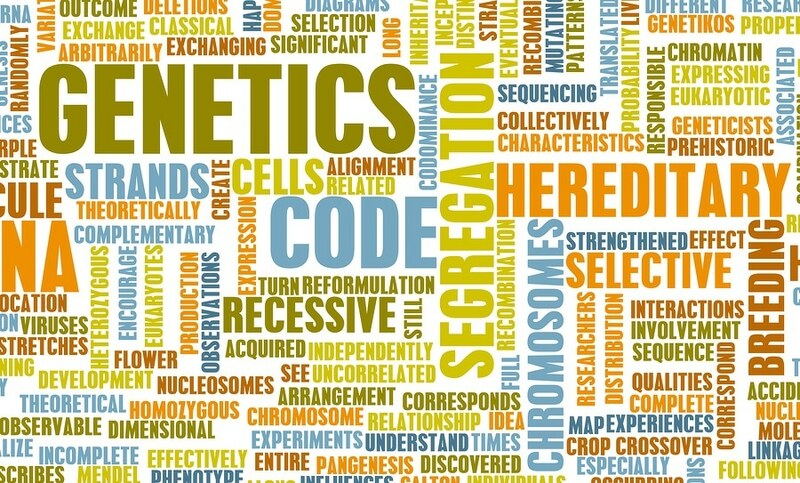 For patients with multiple cavernous malformations (these may run in families), only symptomatic or dangerous lesions are excised. A serious problem arises when a pregnant woman has multiple cavernomas. These present a real challenge, especially if the mother has had previous hemorrhages. There is no evidence that radiation therapy does anything for Cavernous Hemangiaomas. Focus beam radiation (e.g. Gamma Knife) is currently being recommended by some physicians; however no long term results (including radiation damage, malignant tumor induction etc.) are available yet. 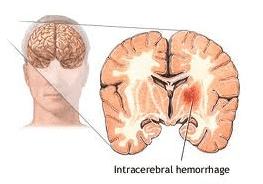 Next articleIntracerebral Hemorrhage – What Is It?